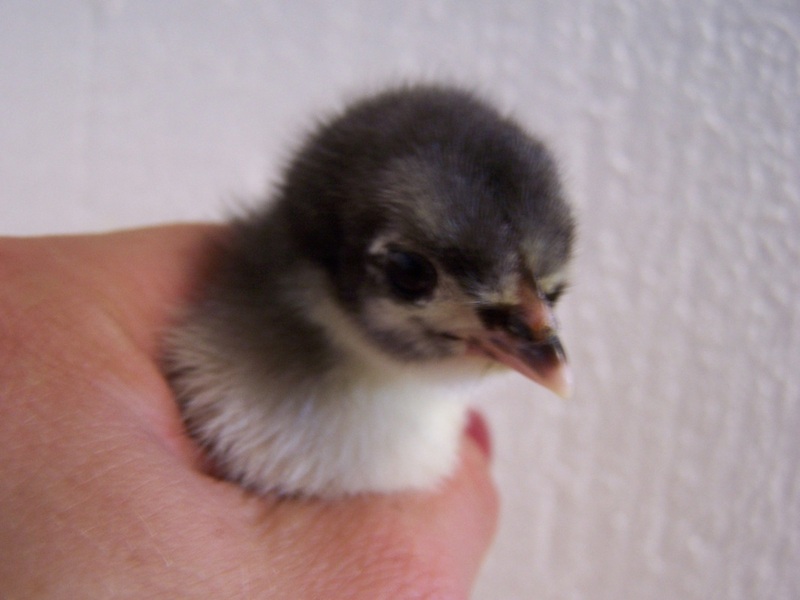 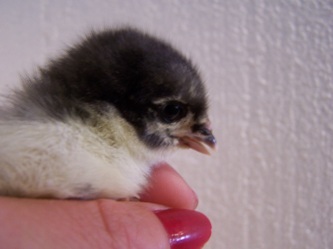 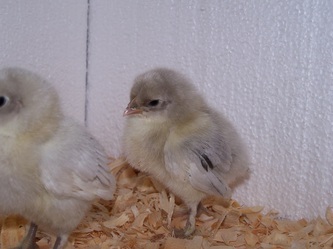 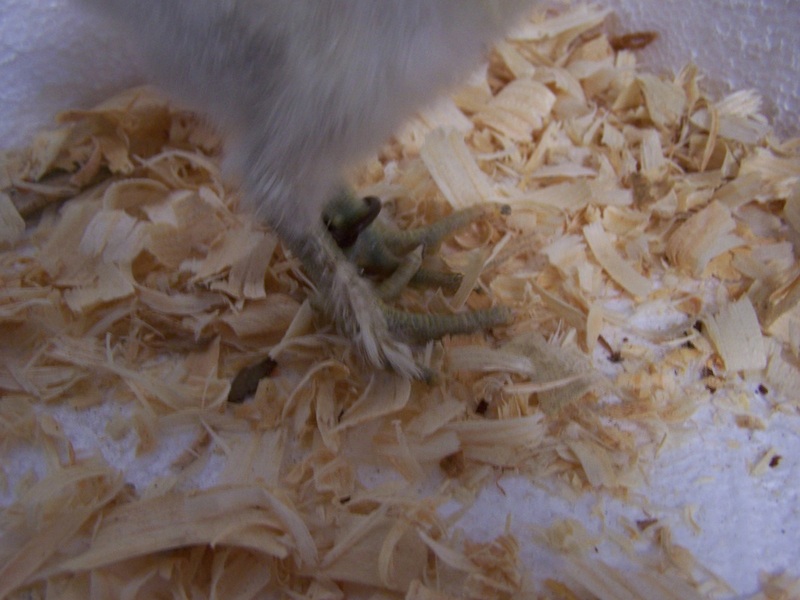 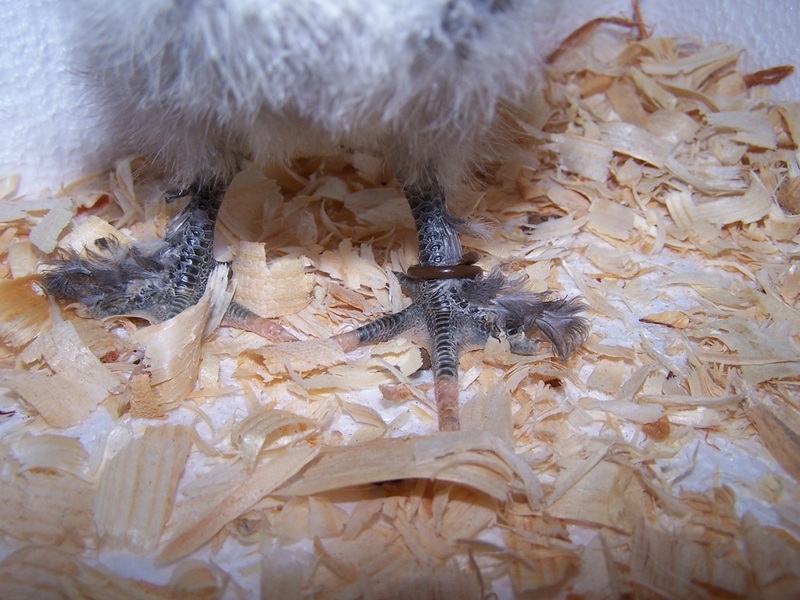 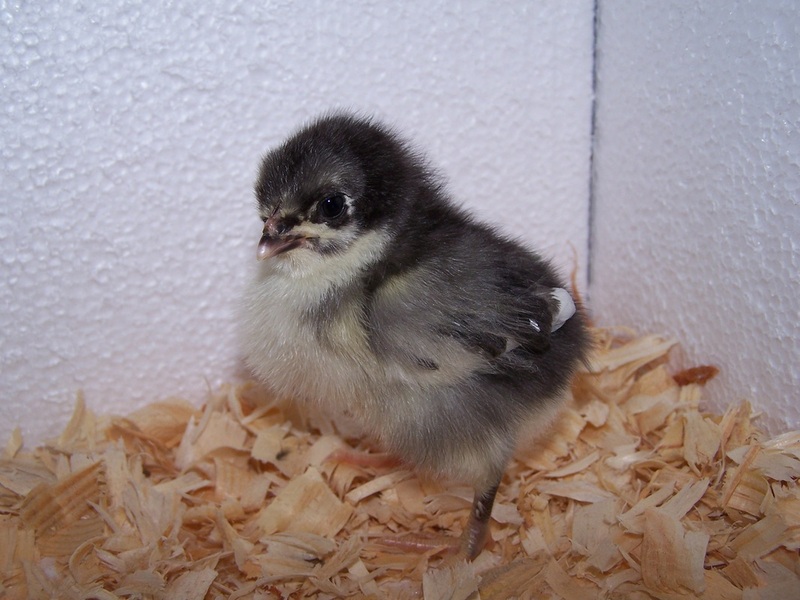 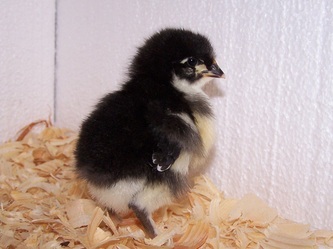 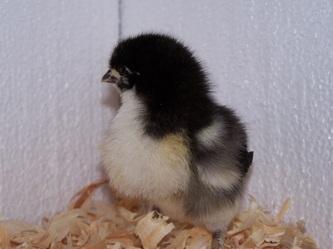 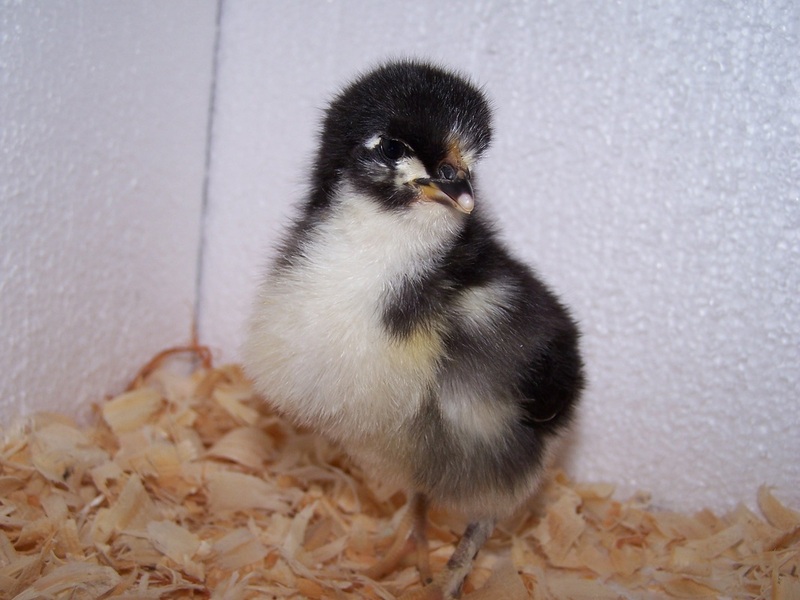 Chicks are pretty easy to care for as long as they have protection, heat, food, water, and clean bedding. 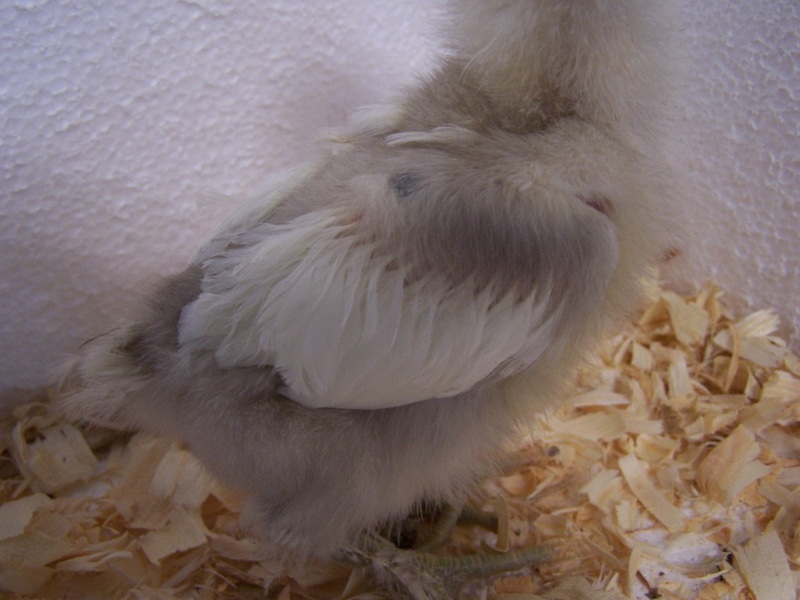 respiratory problems you may not see until they get older. 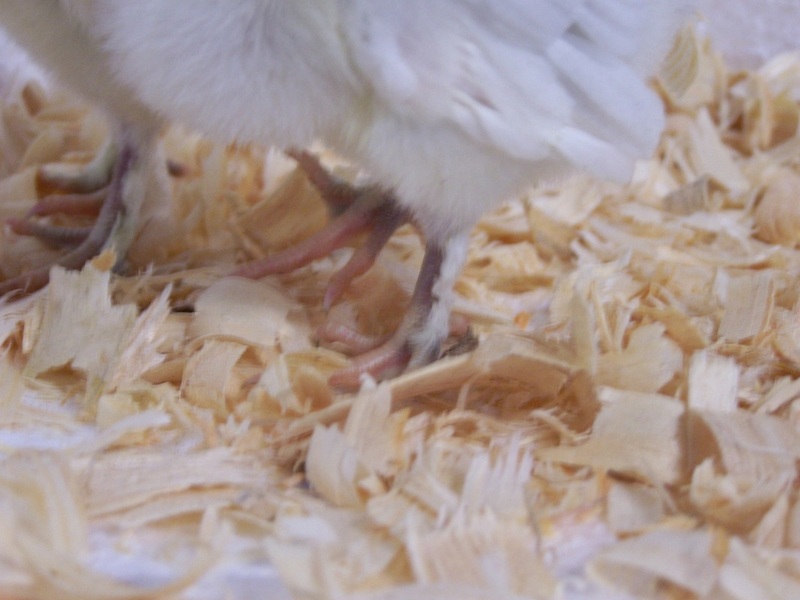 it will cause developmental problems with their legs. 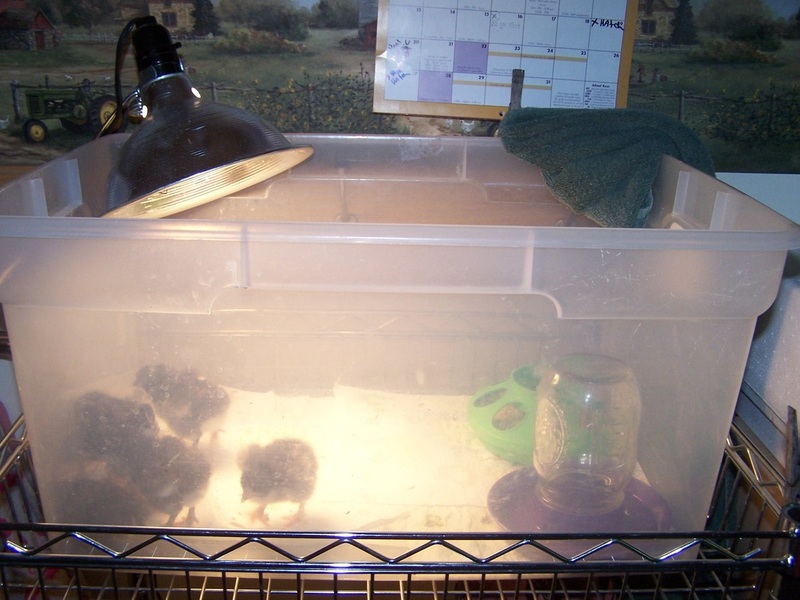 or lower the wattage of the bulb. 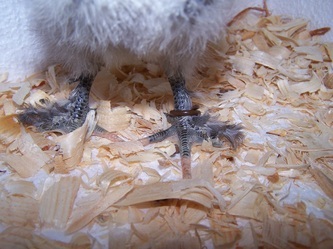 This is the type setup I use for hatchlings the first week. 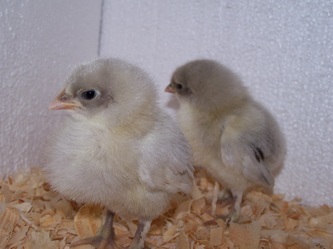 After I see the chicks are healthy, eating and drinking well they move to the barn into a bigger brooder. 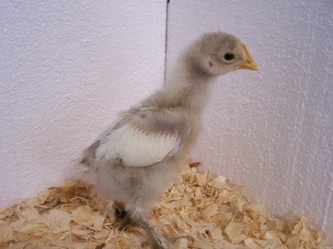 Outside Brooder Box. 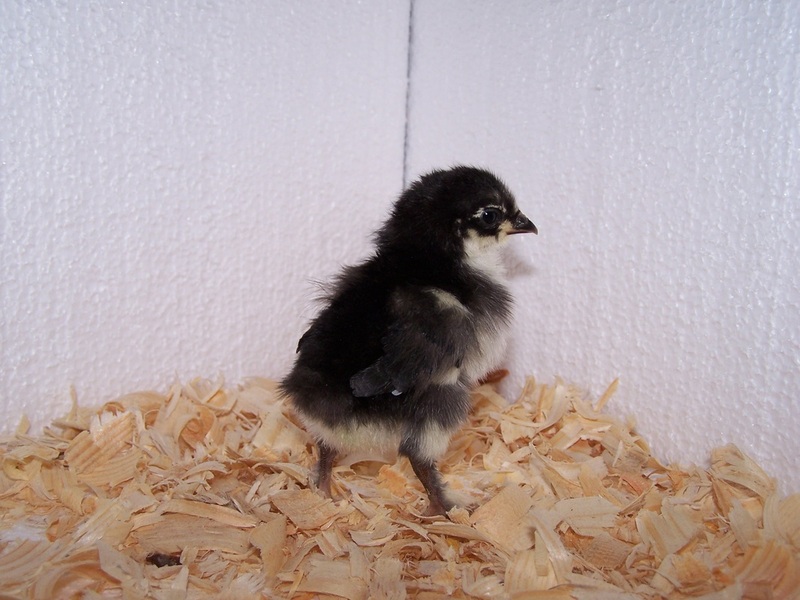 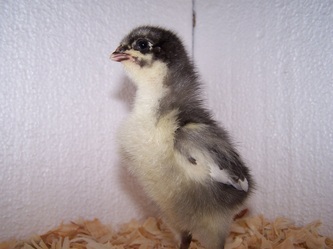 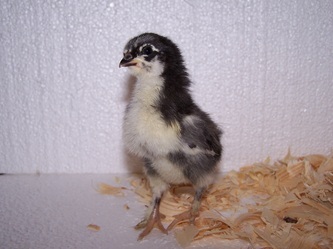 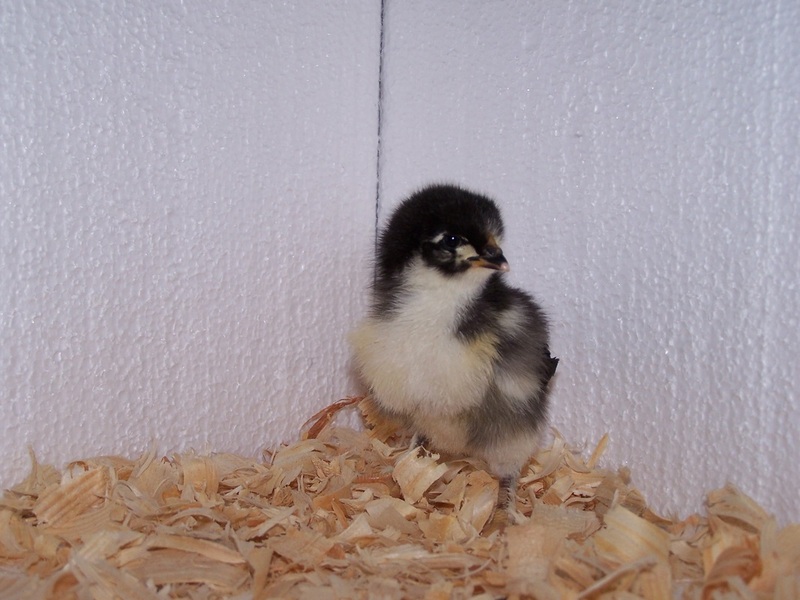 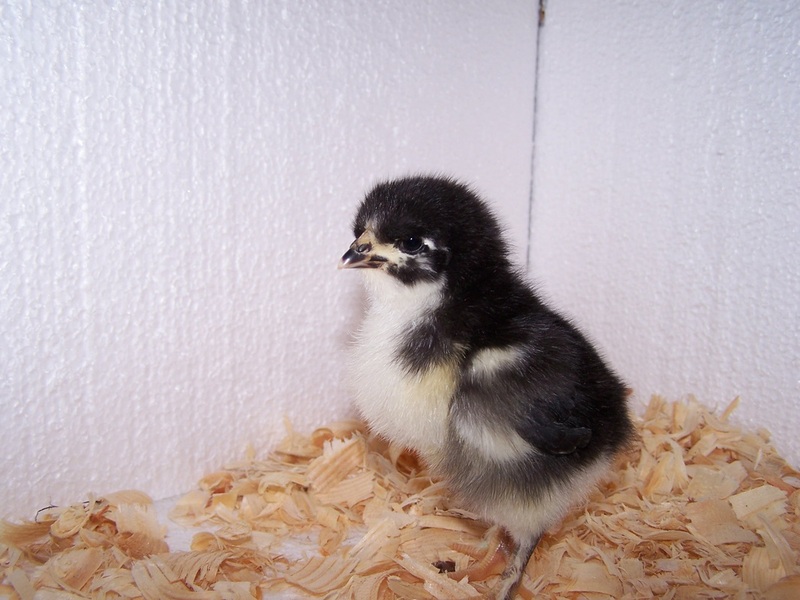 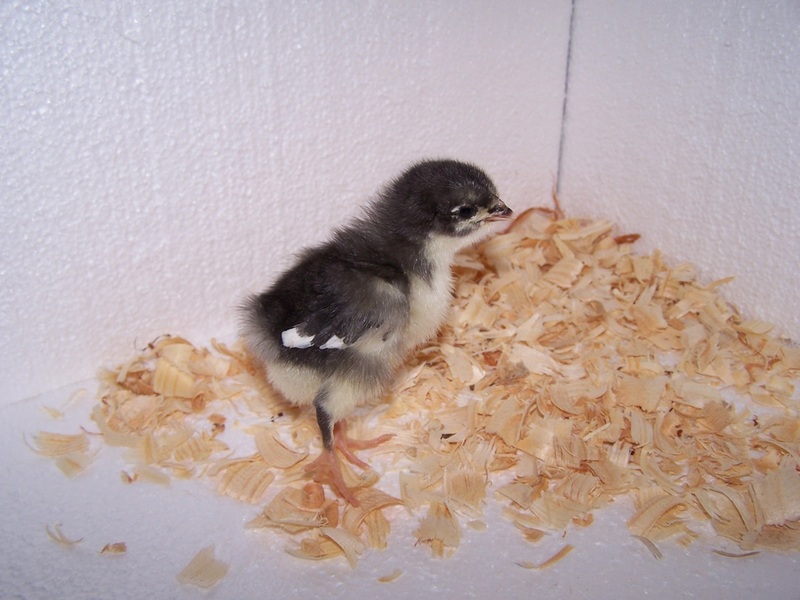 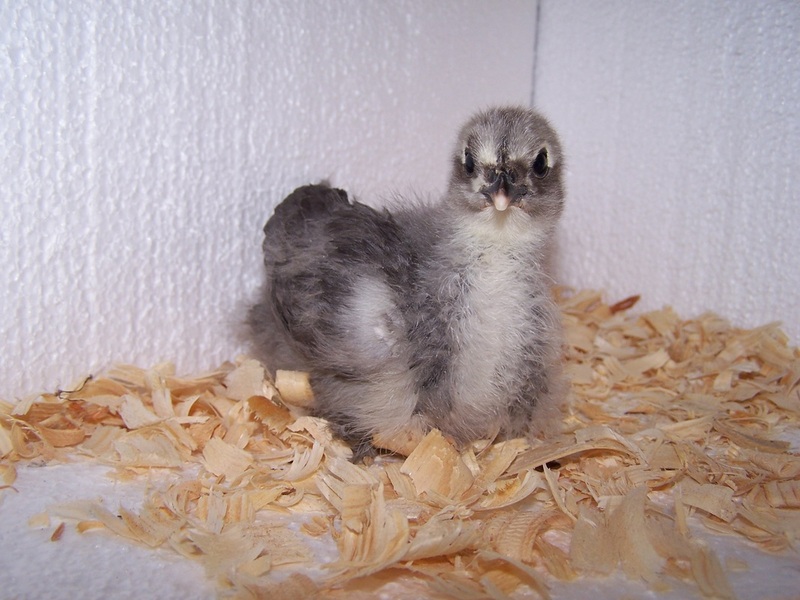 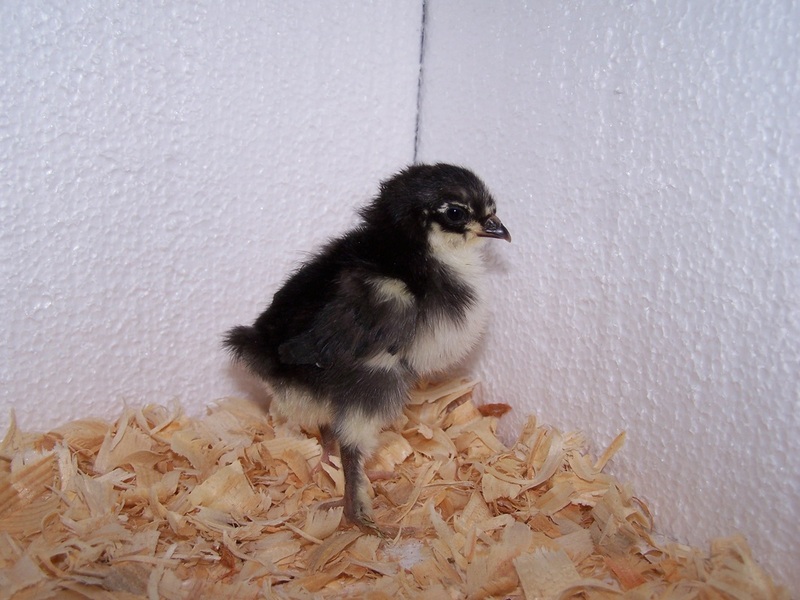 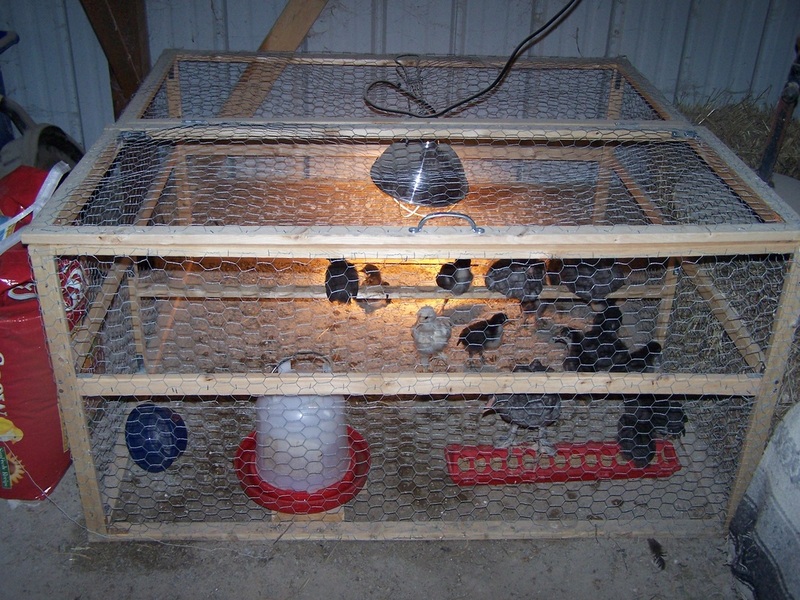 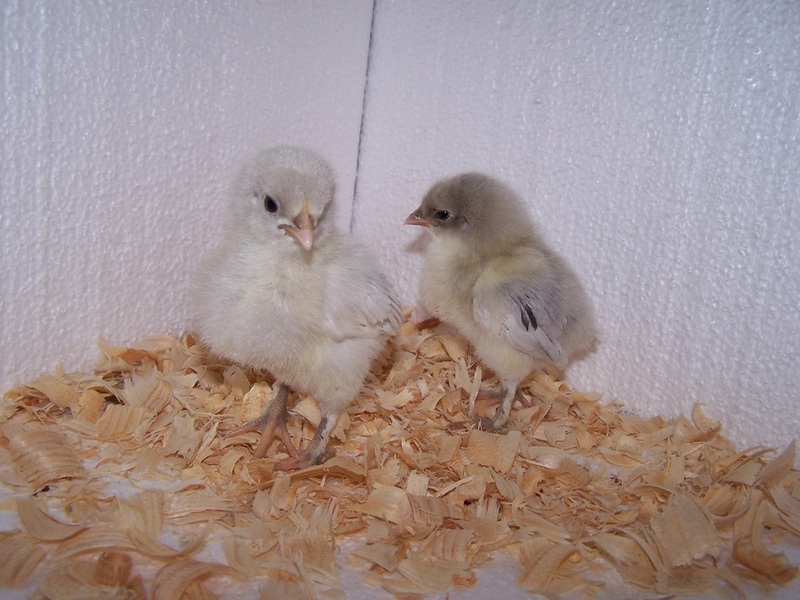 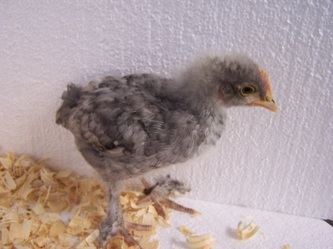 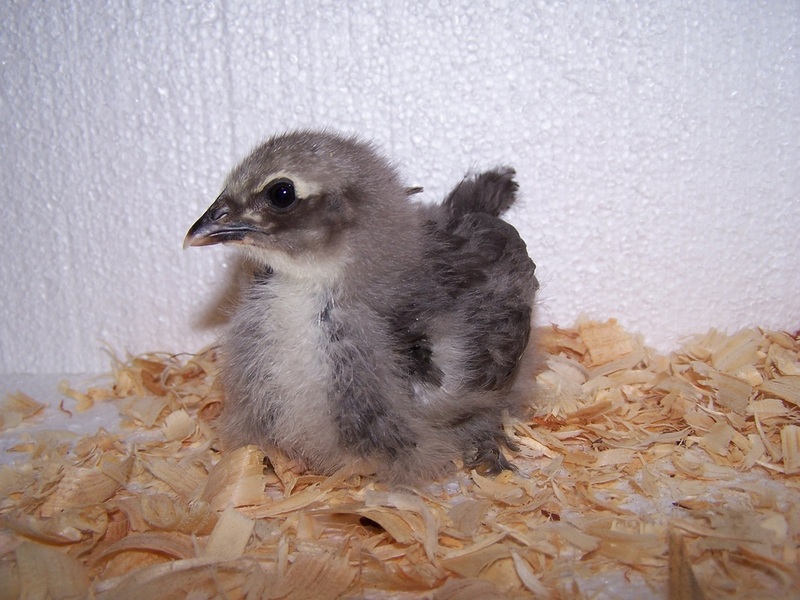 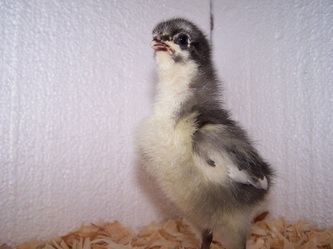 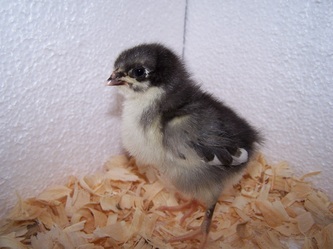 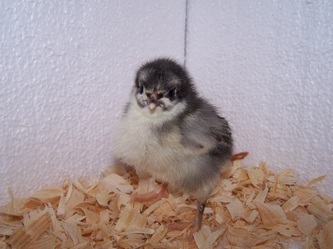 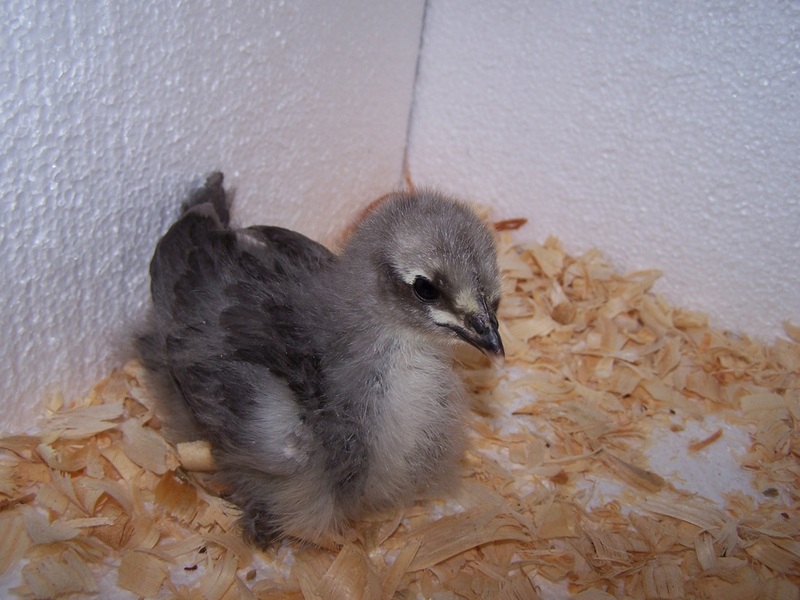 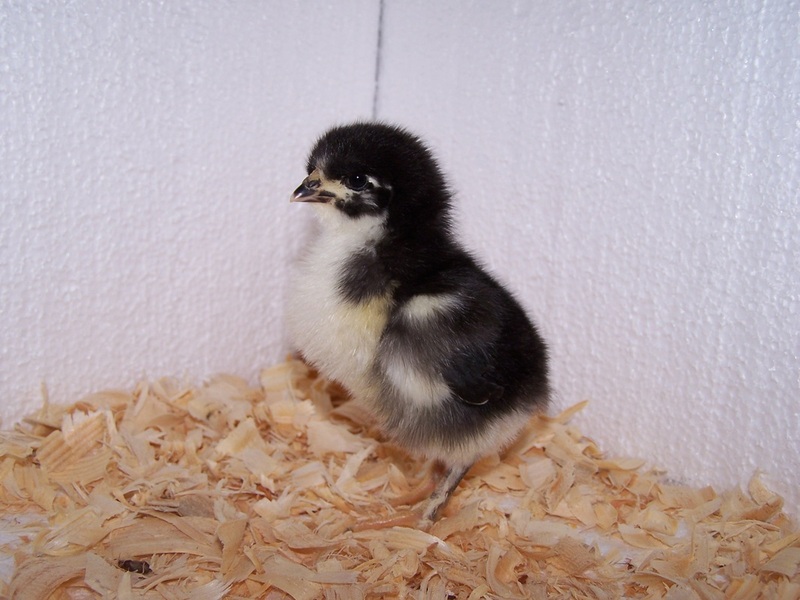 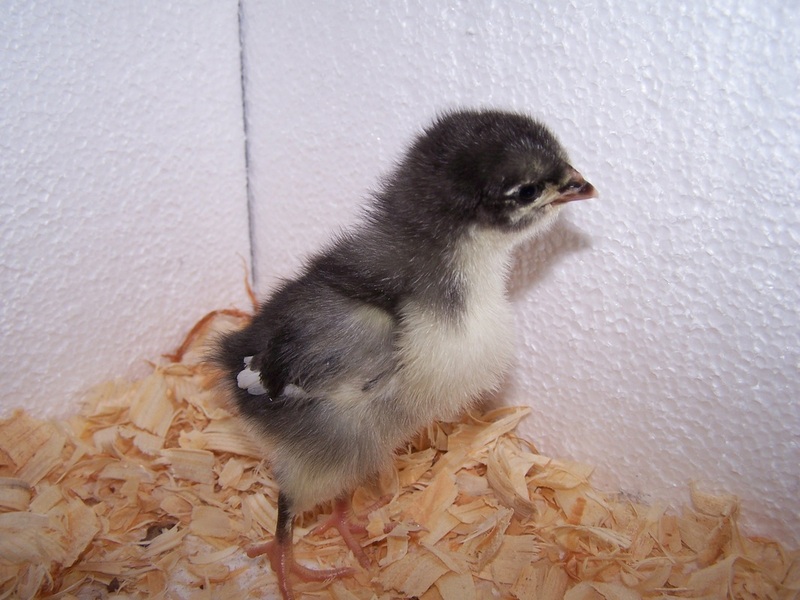 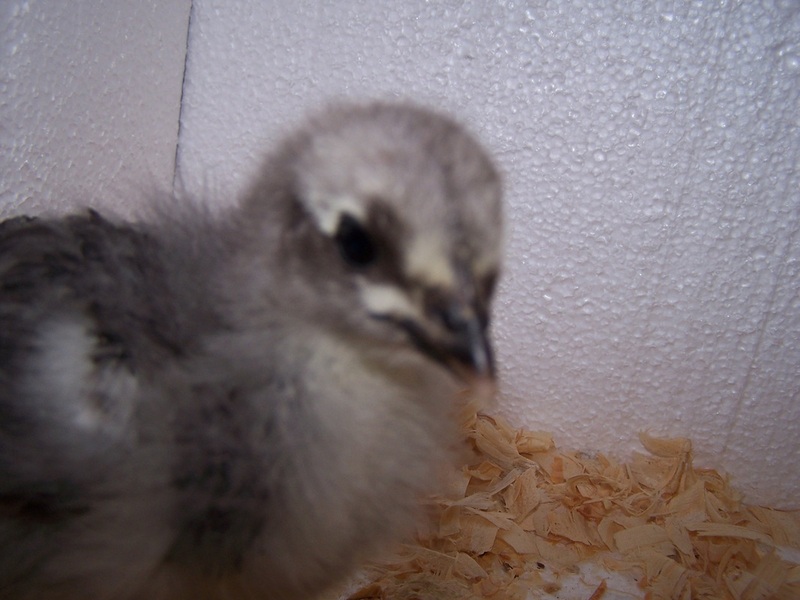 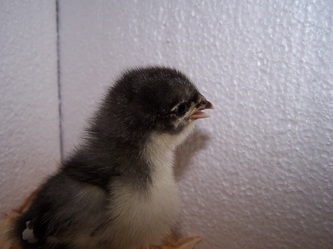 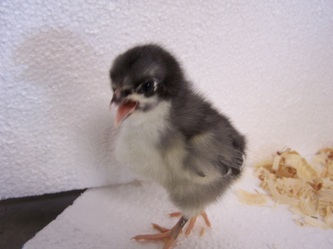 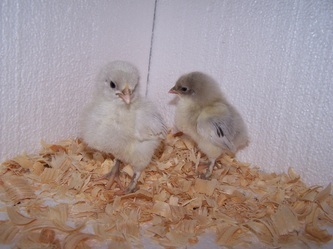 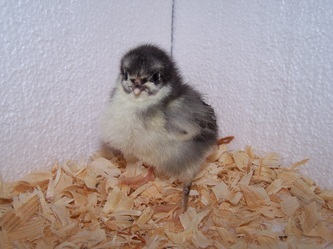 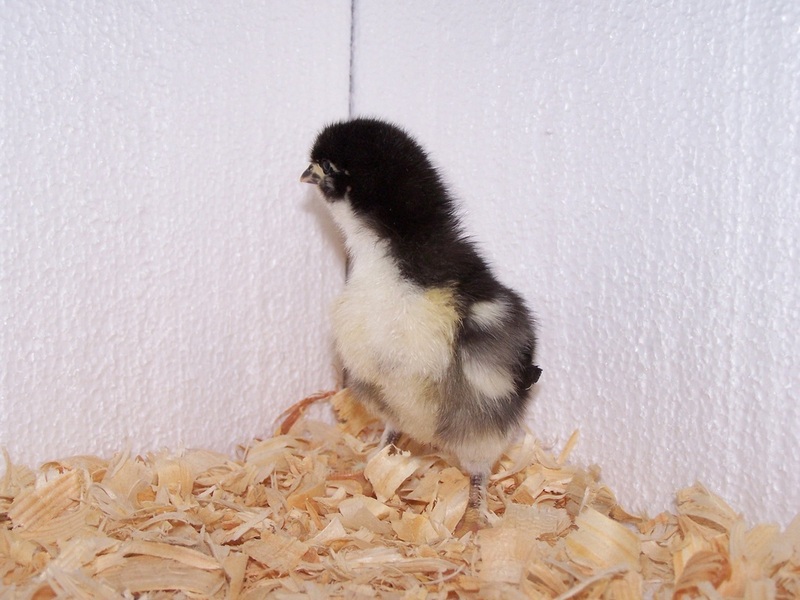 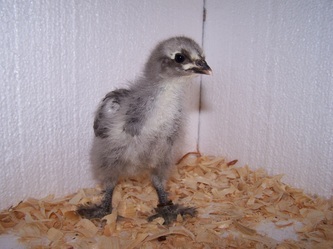 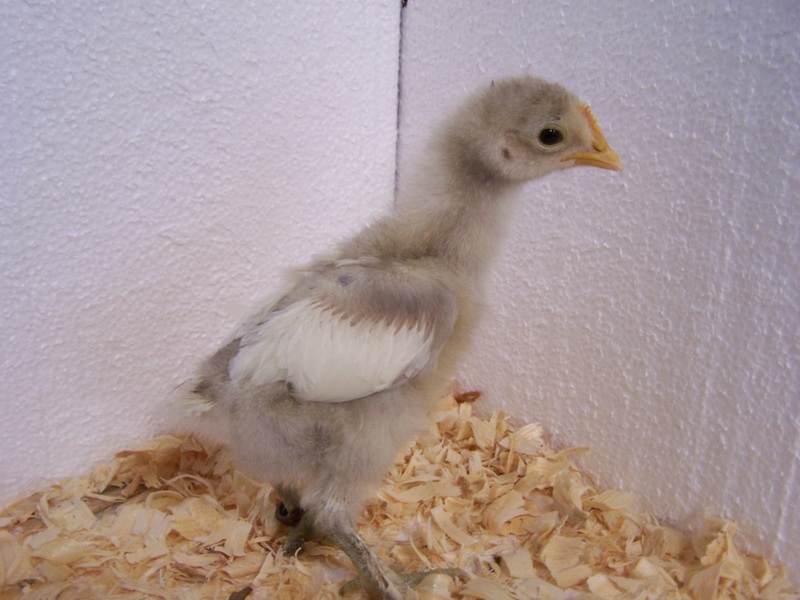 I use this type Brooder for chicks around 1 week old to 3 weeks and then they move to a bigger brooder. 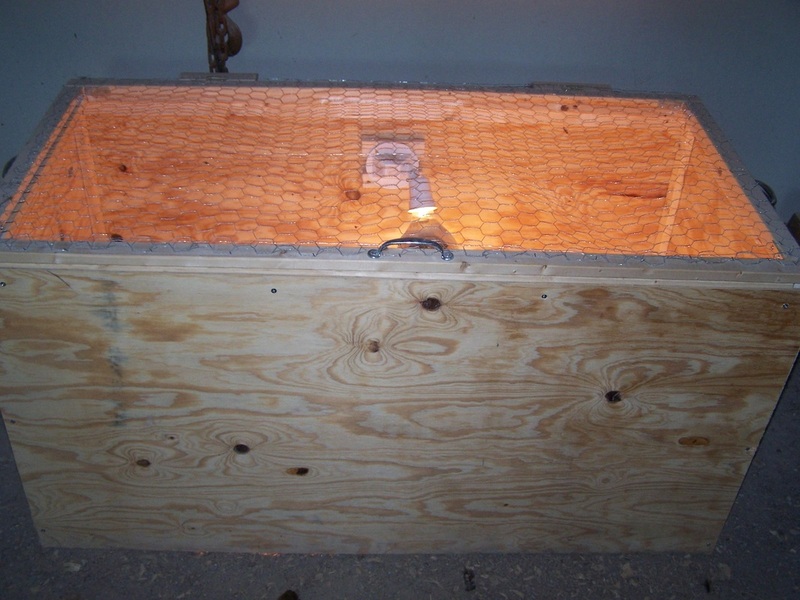 A big thanks goes out to my friend Richard Schawe for building this great brooder box for us. The last brooder the chicks go to before they head to a pen located in the big barn to become aquainted with the adult flock.